Product categories of Weichai Diesel Engine, we are specialized manufacturers from China, Weichai Diesel Engine, Sdlg Wheel Loader suppliers/factory, wholesale high-quality products of Sdlg Lg936 Wheel Loader R & D and manufacturing, we have the perfect after-sales service and technical support. Look forward to your cooperation! 1. 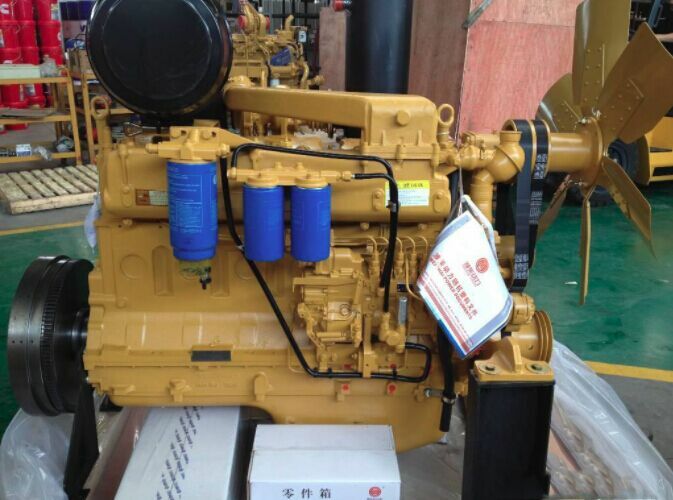 Weichai Diesel engine Application : Widly Fitting on Bus, Truck, Marine, Industrial and Generating Set Engines Weifang Diesel engines For Construction Machinery Covering 28-405 KW , Main Use for Loader, Excavator , Bulldozer , Forklifts, Agriculture Machiney, Roller and Grader Motors . 3. We can supplied New Weichai diesel egines , also can provide Reproducting weichai diesel engine and OEM engine spare parts ,If you need any support, Do not hesitate to contact us , we will service to you around 24 hours .